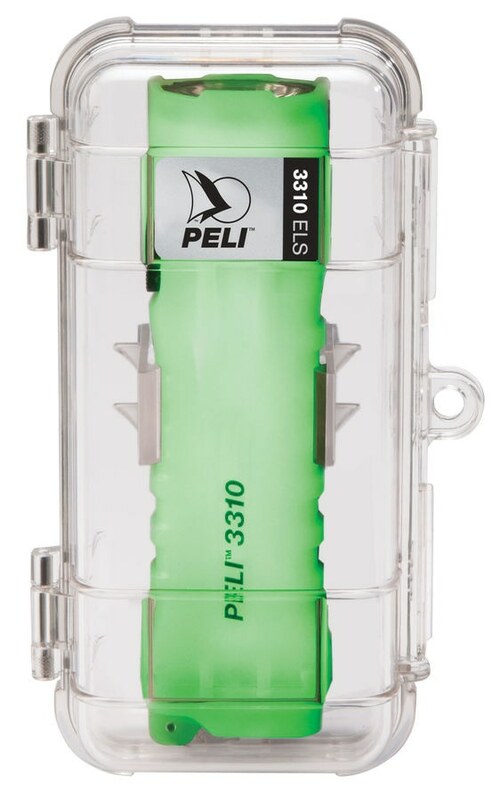 The Peli 3310ELS is a wall-mountable emergency lighting station that includes a clear polymer protective enclosure (mounting hardware included) that houses a Peli 3310PL Photoluminescent LED light. 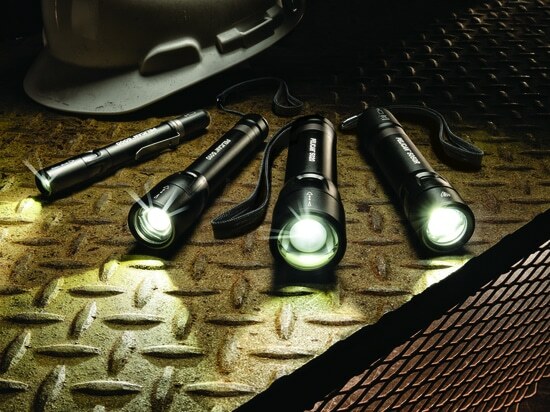 It is made of virtually indestructible polymer material that gathers ambient light to glow in the dark when the lights are off, making it easy to locate in blackout situations. The 3310PL body is engineered to fit perfectly in the natural grasp of gloved and bare hands and the ridges along the handle allow for a strict non-slip grip. A security wrist lanyard is included to avoid losing the light in risky situations. 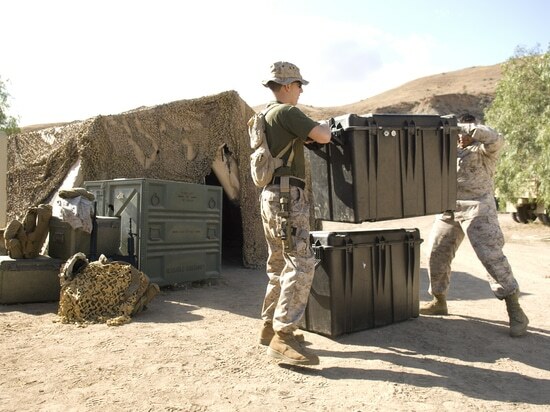 Its IPX7 ingress protection rating assures reliability in the soggiest environments. 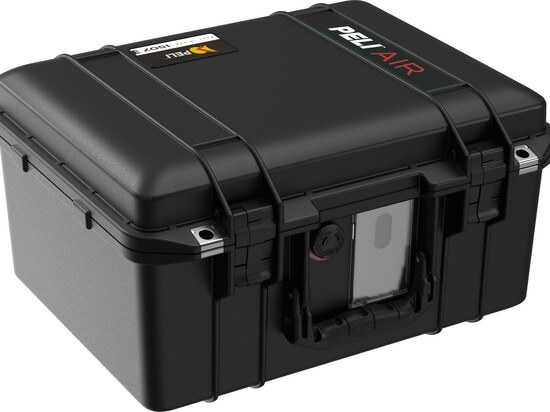 It measures 15.6 cm and weights 176 gr only (including batteries). 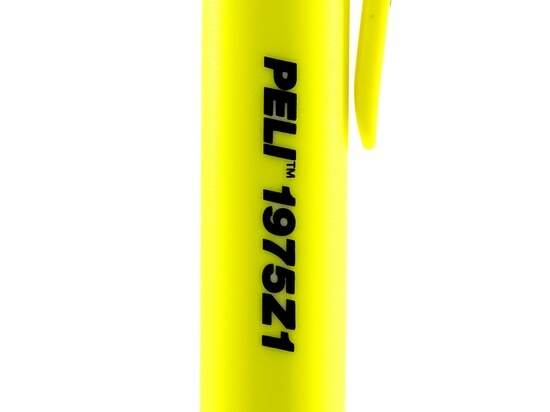 The Peli 3310PL Photoluminescent LED torch also features a castle-top to alert the user when it’s turned on and left in an upright position. 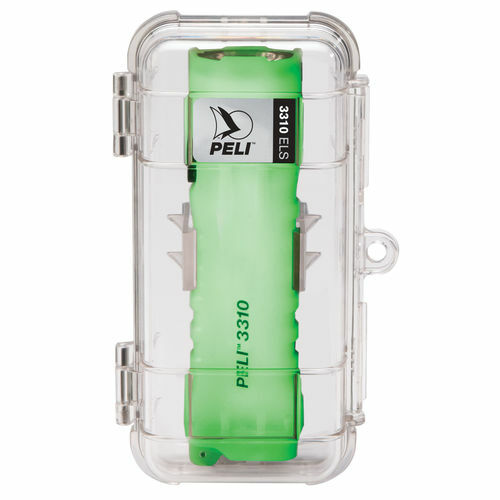 New Peli 5-Series Torches for Industrial Use, pioneering the Market with a Battery Status in the Tail Switch! 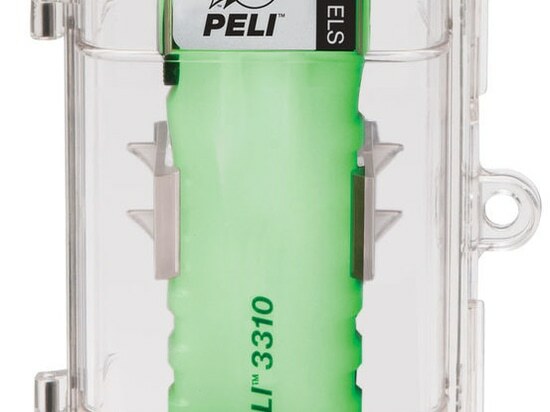 New Peli 5-Series Torches for Industrial Use, pioneering the Market with a Battery Status in the Tail Switch!